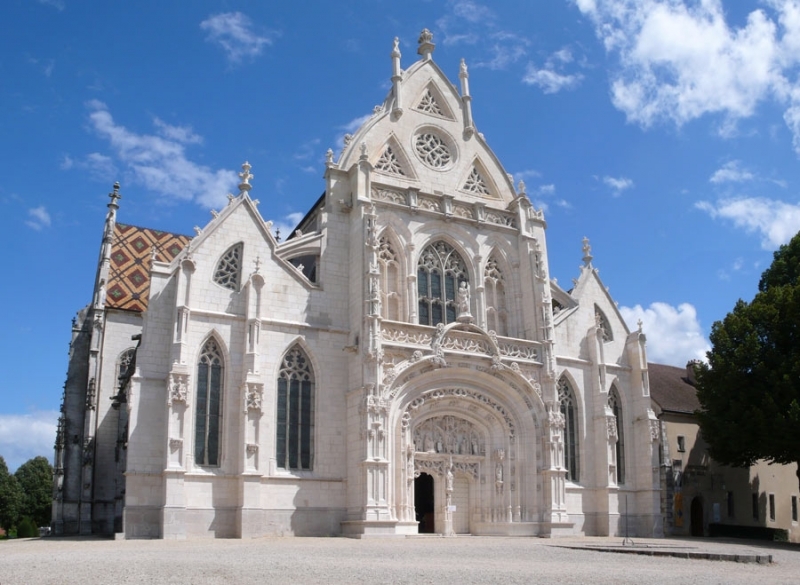 At less than one hour from Lyon, Bourg-en-Bresse shares gastronomic culture and a rich architectural heritage with its neighbour. The town mainly holds the Royal monastery of Brou, and not so long ago, it was listed as one of the favourite monuments of the French. It must be said that this monument, sculpted like lace, is a flamboyant gothic masterwork.